Meet the Pro . . . 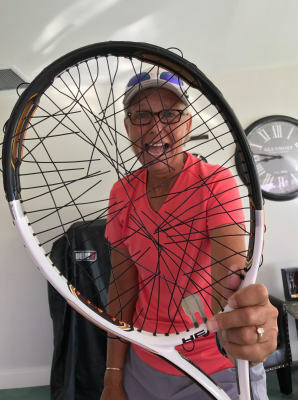 The Rainberry Bay Tennis Center is a hub for daily activity. 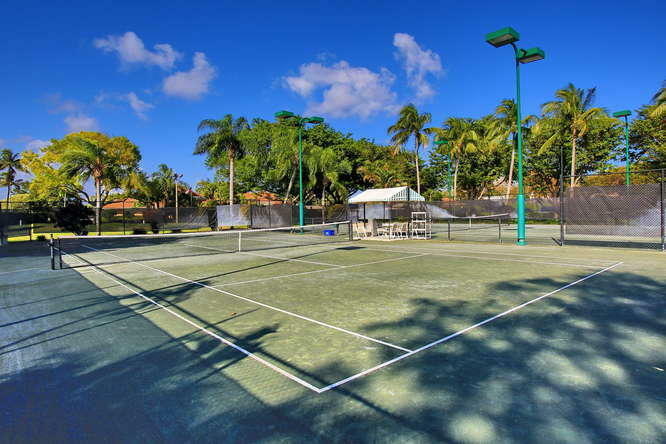 With tournaments, community events (such as the Annual Holiday BBQ), Round Robins, Davis Cup activity and daily tennis games, it provides another hub for neighbors to enjoy the beautiful Florida weather.